We’re proud to announce that our very own Danilo is an official ambassador for award-winning electrical brand Corioliss Professional. 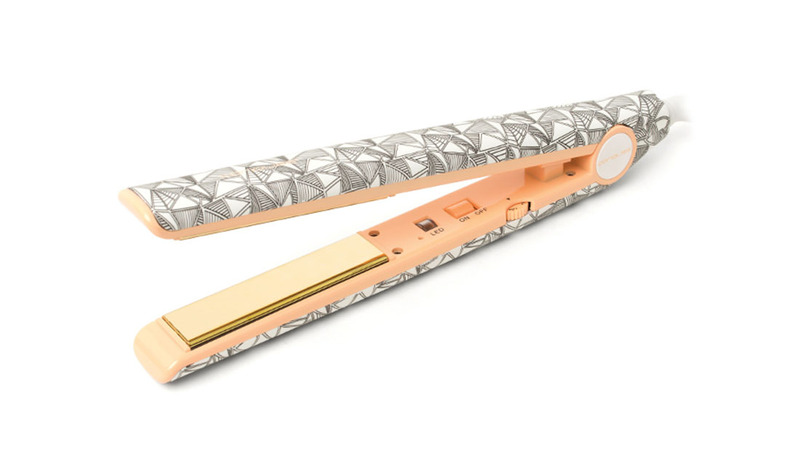 Danilo is a long-term fan of the range, which offers a vast range of professional-standard irons, dryers and styling tools in exciting and eye-catching designs. ‘The results speak for themselves time and time again’ Danilo says. Be sure to check out the range when you’re next in salon.